Sun is a star in the center of the Solar System. In Sanskrit, it is also called as Surya. According to the Hindu Mythology sun has twelve names they are: Aditya, Surya, Bhanu, Mitra, Kha, Ravi, Pusha, Savitra, Arka, Bhaskara, Hiranyagarbha, Marichin. Sun is also considered as the creator of the universe and the source of all life. 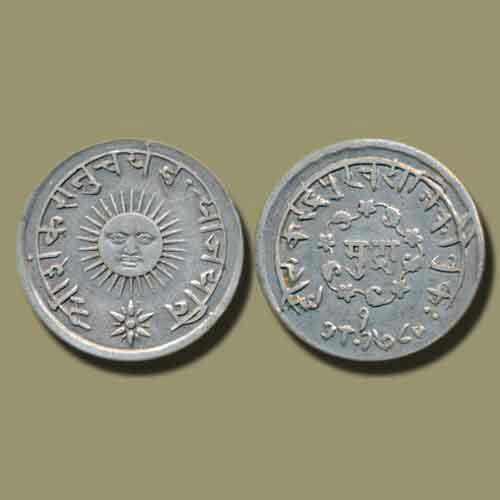 Sun is considered as the Vedic god in Hinduism. There are several temples which represent the Sun god as their principal deities such as a Konark sun temple in Odisha and Modera in Gujarat. Before human species discovered fire, the only source of light was the Sun and Moon. Sun is considered to be a destroyer of darkness and evil and a symbol of virtue and truth.